Saturday, May 4th, 2019 – 8 A.M. TO 12 P.M.
Athens’ compost is a blend of organics material including a mix of green waste wood waste and food scraps. 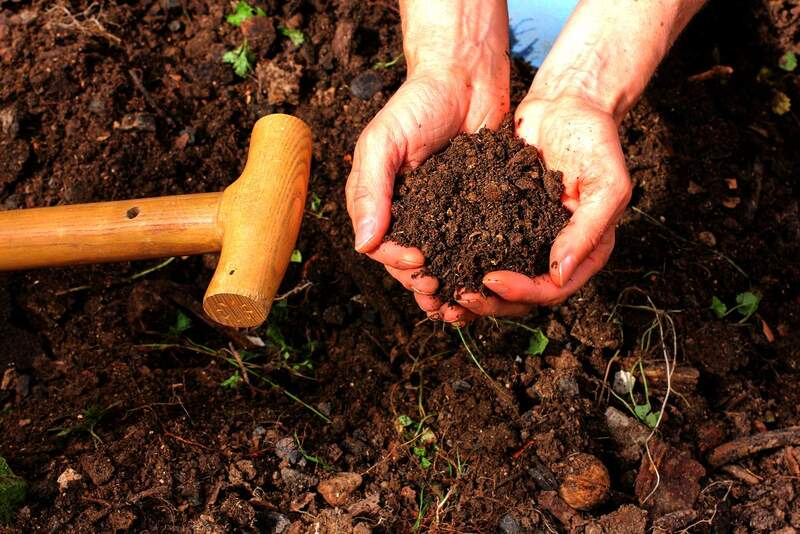 *Our compost is OMRI Listed® and licensed by the California Department of Food and Agriculture. Participation in the event and all items accepted are at your own risk. It is the attendees’ responsibility to practice safe lifting and take all protective measures to guard against injury or any other loss. Copyright (C) 2017 Athens Services. All Rights Reserved. Website designed & developed by 789, Inc.